Wayne Henninger Communications, LLC expertly identifies, polishes, and persuasively communicates that story. 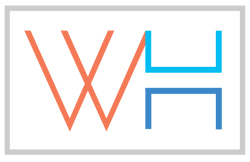 With a roll-up-the-sleeves work ethic, coupled with savvy communications and PR chops, WHC establishes a brand-and-reputation building presence for partners. 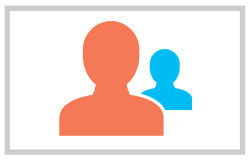 WHC’s passionate work on accounts mirrors the dedication clients put forth for their own business. We keep our promises. We never sacrifice our integrity. We won’t be outworked. We put seasoned pros on all accounts. We’re as internal as an external partner can ever be.